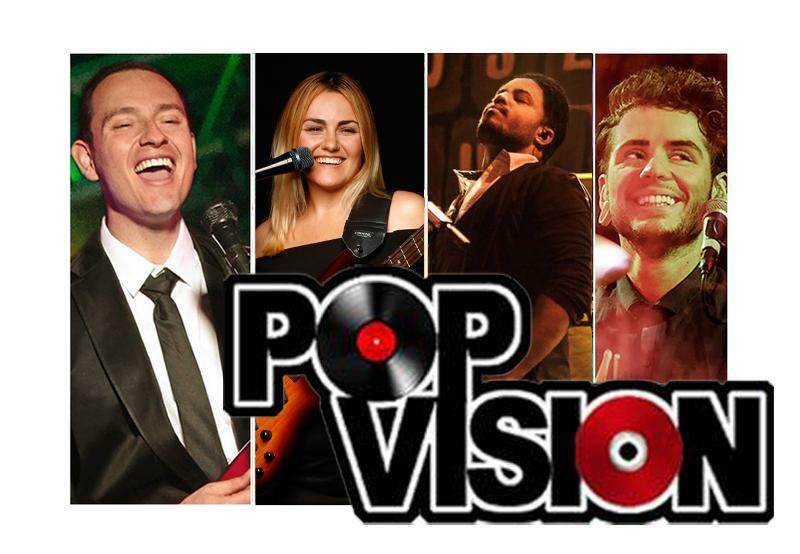 Pop Vision is a fun, energetic party cover band that specializes in top 40 songs spanning over the last ten decades. From classic rock, funk and soul to current pop, Rn'B and rock hits Pop Vision will have your party, wedding or corporate event rocking! First class, professional and unforgettable entertainment for your event is only a click away! 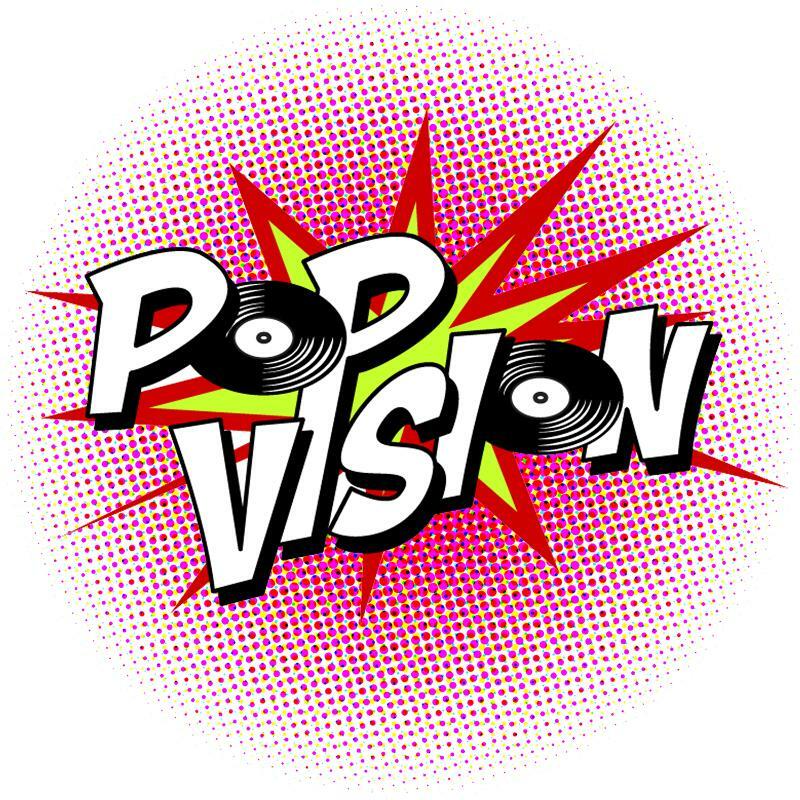 Pop Vision was formed in Los Angeles in 2014 by songwriters and vocalists, Jesi DiPalo (Bass/vocals) and Charley Hinchcliffe (Guitar/vocals). They have been performing over two hundred shows a year for the last 5 years all over the U.S. in clubs, lounges and casinos, and internationally at private parties and corporate events, where they’ve honed their sound while the two perfected their songwriting and performance skills. We can accommodate most budgets, by offering a quartet, trio or duo for any event! We just released our 1st album, a 5 song self titled EP (Pop Vision) 2019. The EP is available now on iTunes, Apple Music, Google Music, Deezer, Spotify and Bandcamp. Pop Vision's debut EP(Pop Vision) blends big catchy hooks, sugary synths, fat beats and tight harmonies. The EP features Charley Hinchcliffe and Jesi DiPalo on lead vocals with Dyson (#1 Billboard Dance Artist) contributing vocals on track #2, 'Light Up the Night'. The EP open with 'No Reply' a radio ready song that features Carribean rhythms with slick keyboards similar to Maroon 5 or Ed Sheeran. The third song is a dance/rock track with uplifting lyrics called, ‘Superstar.’ It sounds like Walk the Moon mixed withThe Black Eyed Peas. This song has slick guitars and heavy 80’s keyboards with a dance beat and a catchy chorus. The forth song is called ‘Tonight’ ,with Di on lead vocals. It is an energetic party jam. It features a rock feel in the verse with a dance/disco feel on the chorus. create a fitting final track for this EP.